The job of a promotional matchmaker is a tough one. Matching comparable opponents who have the potential to generate an exciting bout–while also maintaining a level of fairness –is at times an unenviable task. 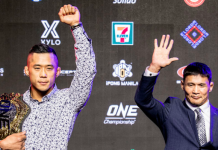 The ONE Championship events scheduled for the rest of 2018 are packed with interesting matchups. As we look at the shifting dynamics in some weight classes, and mainstays of other divisions, the following five matches are bouts that should be at or near the top of a future show. Let’s not get too far ahead of ourselves. Aung La has a serious and dangerous ONE Middleweight World Title defense on 26 October at ONE: PURSUIT OF GREATNESS against Mohammad Karaki. The challenger won’t be in the least bit concerned with what Aung La will do next in his career if he wins. However, Ataides probably will be. After enduring a bit of a rough patch from November 2014 to May 2016, the Brazilian has been on a rampage. 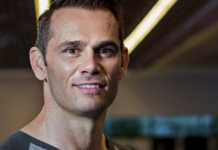 He’s scored three straight wins including a stoppage defeat of Vitaly Bigdash in May at ONE: GRIT & GLORY. 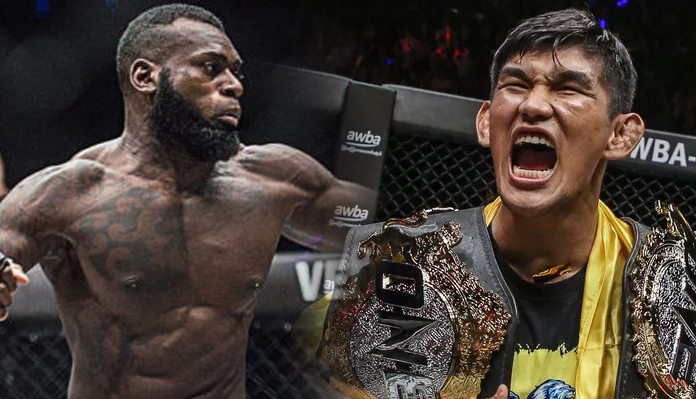 Ataides could make a strong case that he should be the next man challenging Aung La for his 185-pound title. I wouldn’t be surprised to see Ataides face another opponent on one of the cards in November or December, but he’s proven his legitimacy. Is the 23-year-old Arslanaliev truly ready for the big time? There is only one way to find out; throw him in with a proven veteran like Sexton and allow the chips to fall where they may. Arslanaliev has run his record to 6-1 with his only defeat coming by disqualification due to an illegal kick landed on an opponent. Sexton is 34 years old with a 12-4 mark and he’s coming off a third-round submission win over Kota Shimoishi in his last bout. Despite the win, the two men would seemingly be going in different directions. That said, these two trains could make quite the racket as they pass through the night. It might be a measuring stick match for Arslanaliev and a crossroads contest for Sexton. 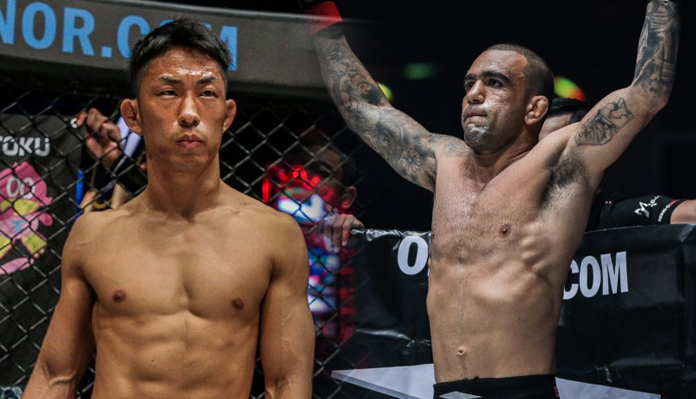 After flattening Leandro Issa at ONE: KINGDOM OF HEROES, Gafurov’s name has some buzz amongst the ONE Championship universe. 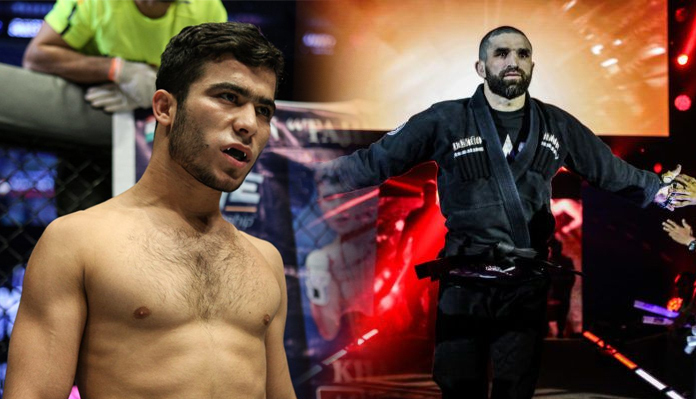 His next bout should come against another hot competitor, and that could be Yusup Saadulaev. The 33-year-old Russian hasn’t lost in more than three years, and he’s 5-0 in that span. 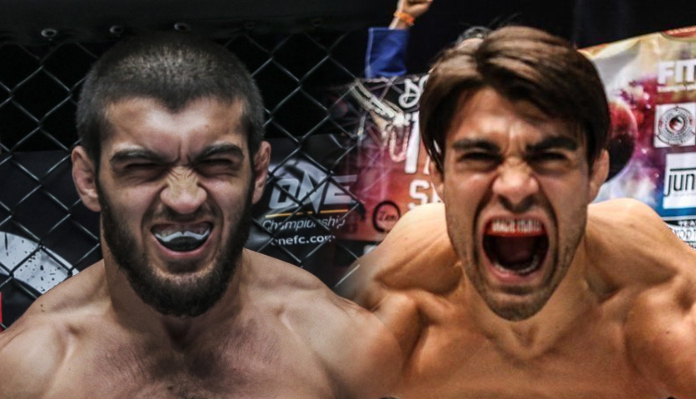 Gafurov is on a five-match win streak and it would be great to see him test his skill against Saadulaev. Perhaps the next bantamweight title contender could come from this bout. Issa was a victim of the aforementioned and devastating one-punch KO. 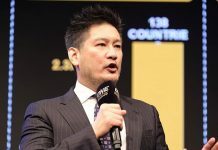 The longtime martial arts veteran may choose to climb back into the ring to shake the memories of the defeat at the hands of Gafurov. A capable and dangerous opponent for Issa could be Takenaka. 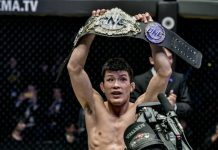 At 11-0-1, Takenaka has a nearly unblemished record. In his last bout, Takenaka got the win when his opponent, Dae Hwan Kim was disqualified for an illegal spike. Takenaka is more of a grappler. 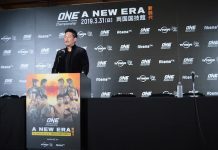 Issa is a well-rounded martial artist and the style clash might make for an entertainer and meaningful bout to determine whether Takenaka is a legitimate title threat. 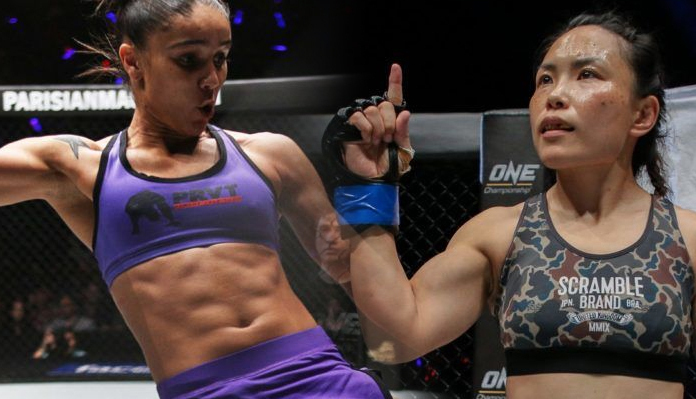 As some point, Angela Lee will probably vacate the ONE Women’s Atomweight World Title. 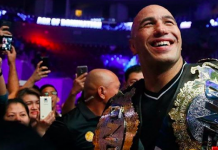 With the magnetic champion seemingly moving to strawweight forever, someone has to step up as the next leader in the division she dominated from May 2015 to May 2018. Lee has beaten both Yamaguchi and Nunes during her rise, but both women are unquestionably amongst the best talent in that weight class. Nunes took on Yamaguchi in 2016 with a shot at Lee on the line. She emerged victorious but lost via Anaconda Choke to Lee the following year. If Yamaguchi and Nunes rematch in 2019, this match might be for the vacant title and it would give the former a shot at redemption.